Home & Structural Pest Inspections You Can Trust! We understand our services are crucial when executing a real estate transaction, but most importantly, we want to ensure a sense of security and safety in your home. Our goal is to not only make the process as easy as possible, but to also provide the most honest, comprehensive home inspection possible. We are nothing without the satisfaction of our clients! We are determined to provide the highest quality customer service in the Central Washington home inspection industry. 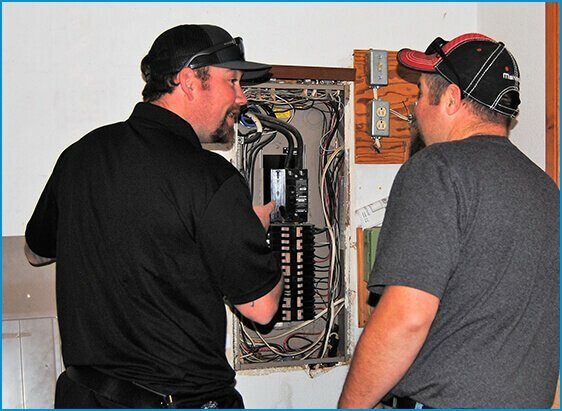 Aside from the precision of our inspections, our availability and friendly communication are our top priorities. We want every Worthy Inspection Services client to feel that we were accessible, responsive, pleasant and informative.